Alberta, Canada is somewhat smaller in land area than their western neighbor, British Columbia. However, nearly as many people live there as in BC and it is the fastest growing of all Canadian provinces. Gambling in Canada operated under a patchwork of fossilized laws from the time the criminal code was created in 1892 until provinces were given authority to manage and conduct it in 1985. Alberta was ahead of the curve when it first legalized bingo games in 1910. Today there are about 20 casinos in Alberta, and some are among the oldest in Canada. All of them including five First Nation casinos are governed by the Alberta Gaming and Liquor Commission (AGLC). 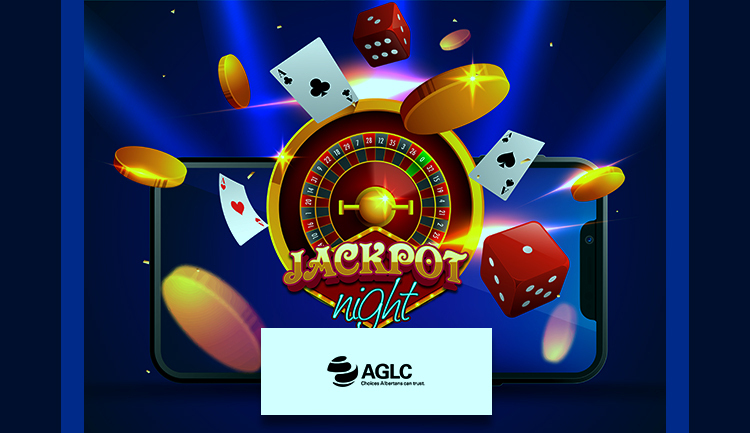 The AGLC is a member of the Western Canada Lottery Corporation (WCLC). Unlike other provincial lottery corporations, the WCLC is a non-profit, rather than a Crown Corporation. Established in 1974 the organization operates lotteries and other gaming activities for its members who include Alberta, Saskatchewan, and Manitoba with Yukon, the Northwest Territories, and Nunavut as associate members. While Albertans are not welcome to play at BC’s Playnow online casino, they are free to play at other internet casino sites as long as the company is not based in Canada. 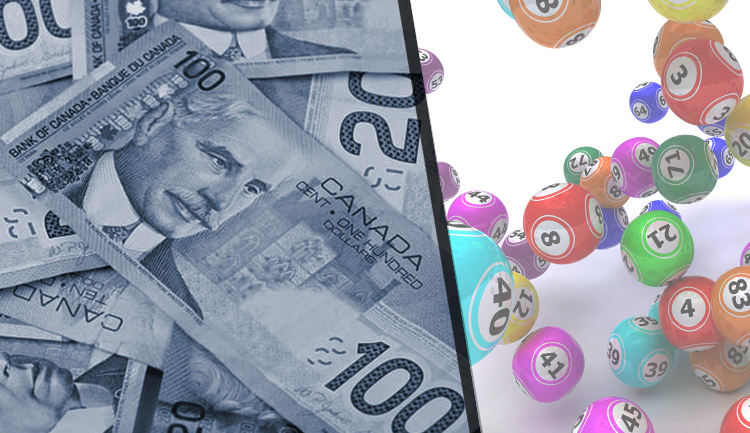 The WCLC offers lottery play by subscription over the internet, and you can even create an office pool or another group to buy tickets ahead of time – as long as you are in-province at the time of the order. 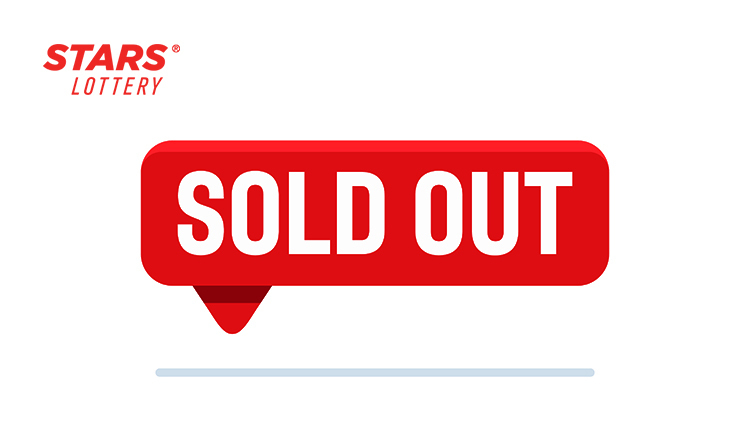 There are currently over 2,200 retail lottery sites across the province. Provincial lotteries have been legal in Canada since 1969 and mechanical gaming devices have been allowed since 1985. The WCLC also runs a parimutuel sports betting site for Alberta online bettors. 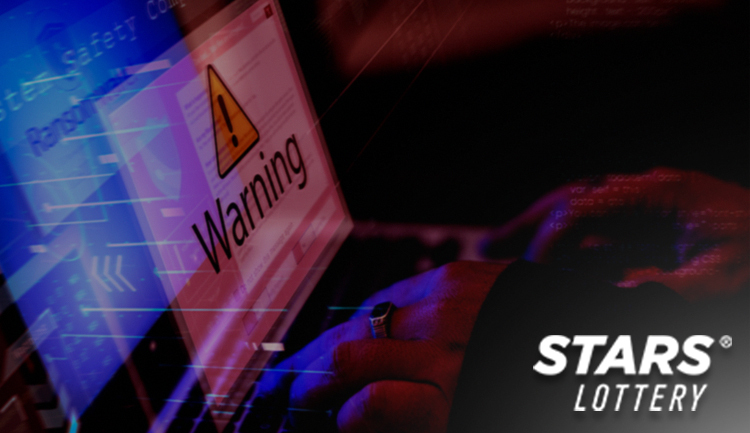 While betting on the results of a single sporting event is illegal, placing pooled bets or betting on multiple events (parlay) is legal and offered in association with the AGLC and other regulators in neighboring provinces and territories. Host First Nation charities in Alberta are licensed by the AGLC to run casino games on reservation lands. Profits are retained by the casinos and disbursed to their designated charities. Each casino has a specific charity that uses the money to directly benefit community safety programs, cultural events, education, senior support, medical aid, etc. When the machines are video lottery terminals (VLT) the RTP or theoretical return to player percentage is set to 92% just like any other Alberta casino. 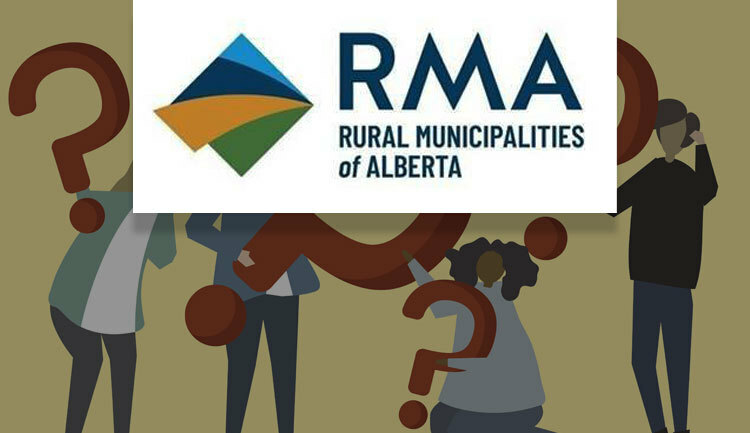 The AGLC has not accepted any new casino or Racing Entertainment Centre (REC) license applications since 2008 and has no current plans to lift the moratorium. Private companies like Century Casinos, Gateway Casinos & Entertainment, and others build, own, and operate casinos and RECs in association with non-profits such as AGLC and Horse Racing Alberta. Horse racing has always held a place close to many Albertan’s hearts and casino gaming revenues help keep the sport alive. Horse Racing Alberta is a private non-profit corporation that has helped the industry contribute more than $265 Million to the Alberta Lottery Fund. Those funds are then disbursed again to community organizations, schools, senior centers, and more. 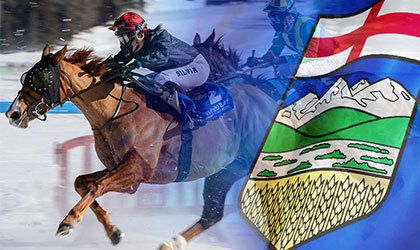 There are 7,000 people and over 7,000 horses involved in Alberta’s horse racing industry. Over a million fans place $137 Million a year in wagers at 5 race tracks and 41 OTBs in the province. While Canadian Criminal Code still deals with some aspects of gambling law, the provinces have had sole control over not only managing but conducting gambling activities since 1985. That’s why we find non-profits like Alberta Gaming and Liquor Commission (AGLC), that are actually government corporations, involved in every casino, horse racing, and lottery operation in Alberta. Federally, the only oversight is in the racing industry with the Canadian Pari-Mutuel Agency (CPMA) setting the rules under the supervision of the Minister of Agriculture and Agri-Food. While lotteries have been legal federally since 1969, Alberta did not create its own lottery until 1974. The legal gambling age in any Canadian province is directly related to the legal drinking age. 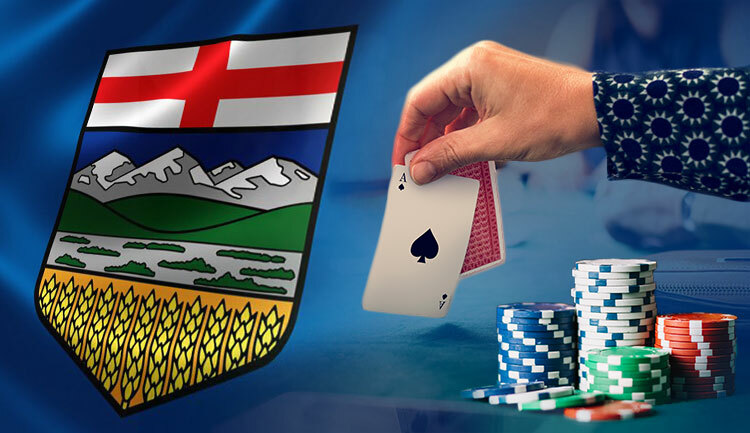 In Alberta, residents are deemed to have reached their majority at the age of 18, so all legal gambling is available to them. When visiting an offshore casino on the internet, be sure to check their terms and conditions before signing up as some sites will not allow anyone under 21 to register. Alberta offers gamblers a variety of ways to play online and at brick and mortar casinos. While many of the 20 properties don’t offer accommodations, some are true destination resorts. The Grand Villa Edmonton (formerly Baccarat casino) is one example. And while the new Starlight Casino in West Edmonton Mall (formerly Palace Casino) may not offer luxurious hotel rooms, it will offer modern gambling facilities with nearby accommodations. Unlike many areas, parimutuel betting at live horse races is still going strong in Alberta with the new Century Casino facilities at Balzac a prime example of casino gambling and racing entertainment going hand in hand. From Lethbridge to Fort McMurray there are plenty of casinos in Canada’s “Texas of the North”.